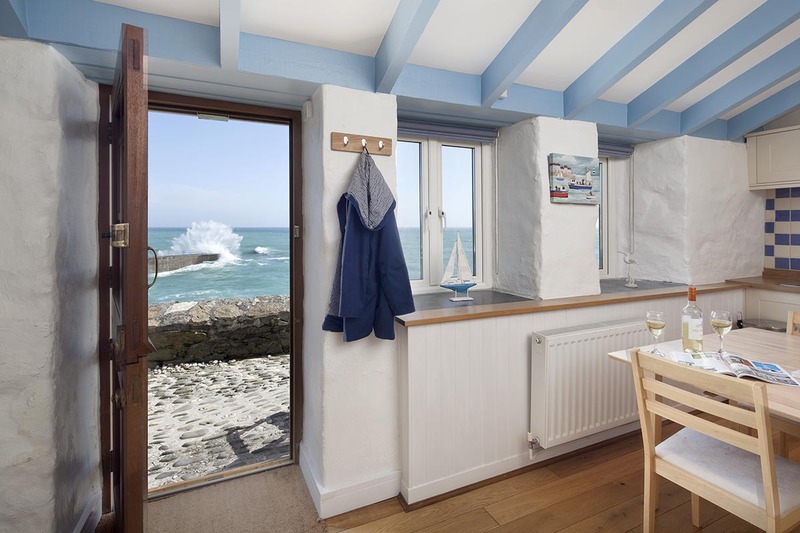 Sign up to our newsletter to get the latest special holiday offers and breaks around Porthleven. We offer a discount to the British Military. We offer short breaks out of peak season.